Married at First Sight: Happily Ever After starts out rough this week for Jephte Pierre and Shawniece Jackson. The stress of baby Laura is getting to the new parents and Shawniece is pushed to her breaking point. 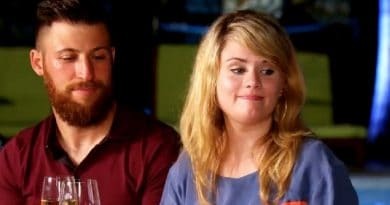 Shawniece Jackson has a lot on her plate this week on Married at First Sight: Happily Ever After. Baby Laura is only 16 days old and it’s a juggling act for the new mom. Between taking care of the baby, the dog, and the house, Shawniece is feeling the heat. This leads to a fight once Jephte gets home. She wants her husband to do more in terms of helping out around the house. Jephte understands the pressure Shawniece is under but she seems too caught up in it to communicate her needs effectively. This leads to the first major fight since bringing baby home. Dr. Jessica Griffin comes to the rescue this week on Married at First Sight: Happily Ever After. She meets with Jephte and Shawniece individually before talking to the couple together. Shawniece’s insecurities come through this week. She reveals to Jephte that her biggest fear is that he will be a better man for someone else. The couple have been struggling with intimacy and have not kissed in over five months by this point. Shawniece Jackson isn’t sure that Jephte Pierre loves her as much as he loves baby Laura. While talking with Dr. Jessica, Jephte Pierre asks if it’s okay to ask Shawniece what she needs in order to feel loved. Dr. Jessica encourages him to go for it, and, with her looking on, Jephte does. Shawniece Jackson reveals that something as simple as a hug would go a long way. Dr. Jessica encourages them to plan date nights to spark intimacy. 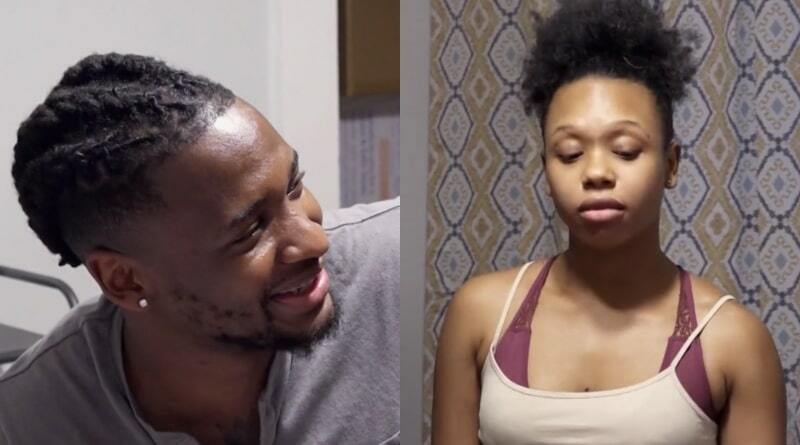 There’s some real progress being made here, and it looks like Jephte and Shawniece are beginning to build a bridge in their relationship on Married at First Sight: Happily Ever After. Jephte and Shawniece go out on their first date night since welcoming baby Laura into the world on Married at First Sight: Happily Ever After. The couple make genuine strides as Jephte surprises her with a belated anniversary gift – a necklace with the name Laura and each of their birth stones. Jephte Pierre acknowledges that he’s willing to do whatever it takes to make their family work, and to make sure that he and Shawniece have a happy and successful marriage. She admits that Jephte is everything she could’ve asked for. 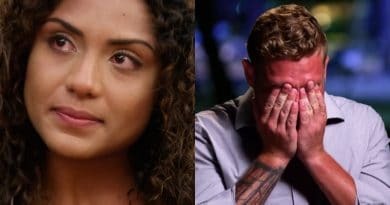 After everything the two work through this week, their struggle and perseverance is punctuated by their first kiss in five months on Married at First Sight: Happily Ever After. This is a real breakthrough moment for the couple. It shows that they’re willing to put themselves out there and work toward their future. After the drama of Shawniece Jackson delivering a month early and all the stress that comes with being new parents, Shawniece and Jephte really come together this week on MAFS: Happily Ever After, and it’s a welcome sight to see.